Offering a solid starting point for understanding and teaching the six threshold concepts in the Framework, Burkhardt's guidance will help instructors create their own local information literacy programs. Joanna M. Burkhardt is Full Professor/Librarian at the University of Rhode Island Libraries. She is Director of the branch libraries in Providence and Narragansett and the URI Libraries Collection Development Manager. She earned an MA in anthropology from the University of Wisconsin–Madison and an MLS from the University of Rhode Island. 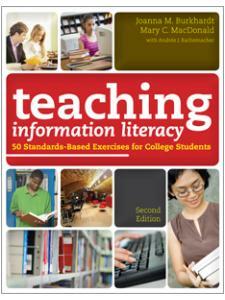 She has taught information literacy to both students and teachers since 1999. 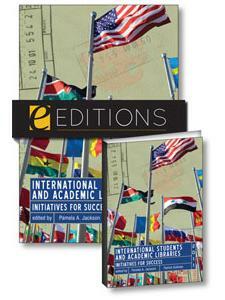 She has given workshops, presentations, podcasts, keynote addresses, and panel discussions about information literacy. 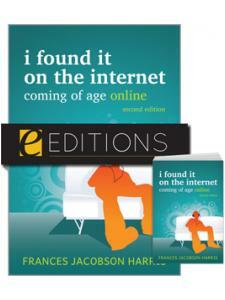 She is coauthor or author of four books about information literacy. She addressed the topic of fake news at the ALA Annual Conference in 2017 and designed a poster and bookmark on that topic for ALA Graphics. 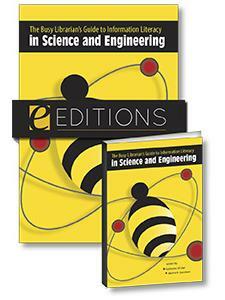 "While this title is presented in the scope of academia, the information provided in its pages is valuable to any educational profession working with research and information … From choosing a topic to conducting Boolean searches to identifying authoritative resources, the lessons offer a complete guide. The exercises are up-to-date and refer to websites and media that are relevant to today's world. Anyone in a field that deals with information literacy could use this book as a guide to plan lessons for students or to improve one's own skills when it comes to finding accurate resources in a world saturated with information." 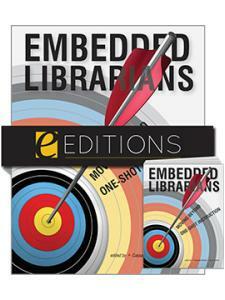 "Those who are still struggling to understand how the frames differ from previous standards will find Burkhardt's comparisons clear ... Instruction librarians will find this easy-to-understand resource helps translate and adapt their one-shot and credit-class lessons to 'Framework' principles." "Burkhardt draws on her experiences throughout the book, giving both credibility and practicality to the information presented. 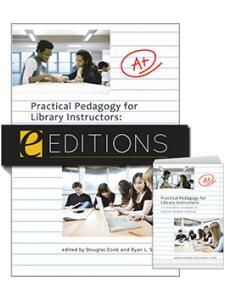 The main body of the book is recapitulated in the concluding chapter by a lively discussion on rubrics, learning outcomes, and assessment … Recommended for all academic libraries and for librarians and faculty teaching information literacy skills."